It's that time again. So, that TBR? Sitting on my floor? Collecting dust? Yeah. Well, it's right here, ready to go. Until I get around to all of them, check them out. Maybe you'll find a new one to sit on your floor. Or maybe, unlike someone, you have enough proper shelving. For more like this, check out Best Books from my Shelf Vol. 1 (I should have named it Best of the Bookshelf!). 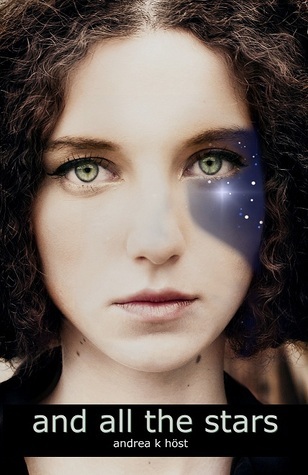 Or maybe you're looking for underrated young adult books? 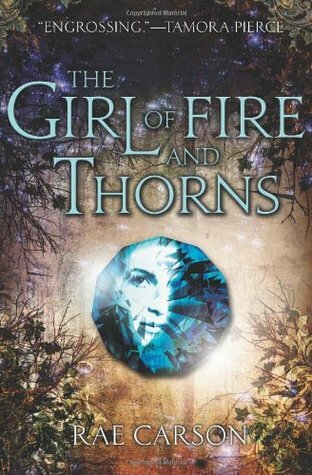 More underrated young adult books? How about something contemporary? I'm always on the lookout for themes, so if you have one, shoot it my way! Alice in Wonderland is amazing, A.G. Howard is a sweetie, and I'm in love with the cover. What more could you ask for? And by "you", I mean "me." But probably also "you", because I've heard nothing but good about this book and it does the brilliant job of taking an old classic and doing a spin-off without punning the original. 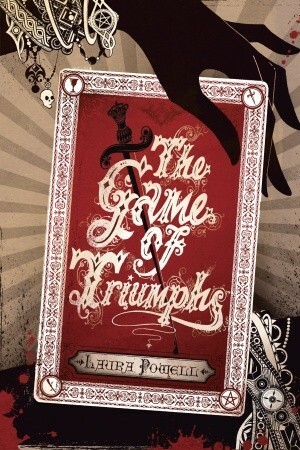 Splintered's heroine is a descendant of Alice Liddell with a mad mother and the same possible madness in her own brain. It's a very cool concept and a great, fresh take on Wonderland. Not that Alice in Zombieland isn't a cool idea, but this one seems a little truer to the original. Or so I hope. I'm banking on a lot of whimsy in this one. Few books are brave enough to scream "chosen one!" anymore. Carson does it, with style. This isn't a cushy hero job. Her heroine is thrust into a marriage, a war, a revolution. None of which she's prepared for. I'm hoping for a fresh look at destiny, with a lot hinging on that last line, "If she doesn't die young. Most of the chosen do." There's a lot of potential in that for exploring the downsides of destiny, which is always so ignored and glorified in other fantasy. Plus, it is fantasy, high fantasy, which is my favorite thing of all time and something I don't get enough of in young adult. This was an impulse buy from a place deep in my heart that loves CSI: and Crime Library. Yes, okay, I have a weird collection of serial killer books. Dance around making fun of the creepy morbid girl. Anyhoo, the idea of a kidnapping is old school, so I'm not expecting anything earth-shattering. What I am hoping for is a solid read with some psychological realism in the tradition of Such a Pretty Girl by Laura Weiss and Living Dead Girl by Elizabeth Scott. The second of which is better, if you're craving some crime fiction. It's a window into horror, and how mere humans can overcome it. 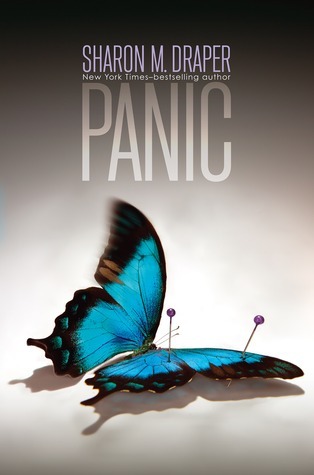 So I'm excited to add Panic to that list. It's a perfect storm of science-fiction and dystopian, with hints of something alien and something beautiful. The cover drew me in. Honestly, I thought it was going to be something more WWII, but I stayed for the subject matter. The main character is a young artist, which I have a soft spot for to begin with, and the plot revolves around being trapped after some weird worldwide attack by these weird, sparkly Spires. It's enough mystery to make me want to read. I'm hoping for a more cerebral sci-fi, like Loopers or I am Legend or Warm Bodies. I actually saw the sequel, The Master of Misrule, first, and then demanded to read this one. And by that, I mean, purchased on a whim from Amazon. The idea is some kind of otherworld, alternate dimensional game ruled by mysterious game masters. It sounds like just my kind of thing: creepy, twisty, and full of weird, deadly challenges. It reminds me oddly of a sequel to The Merchant of Death by D.J. MacHale, about another gaming world. I'm excited to see if it lives up to my hopes for something fastpaced and clever. What books on your shelf have you been itching to get to? 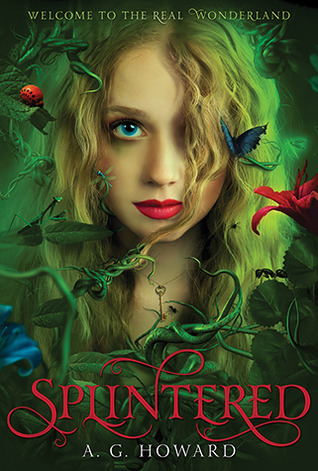 Splintered is in my list too! But on the top of my tbr is Insurgent and Daughter of Smoke and Bones series. I really need to read those soon! Both of those are on mine too. Daughter of Smoke and Bone is literally in the stack next to my bed, waiting for the books on top of it to be peeled away.